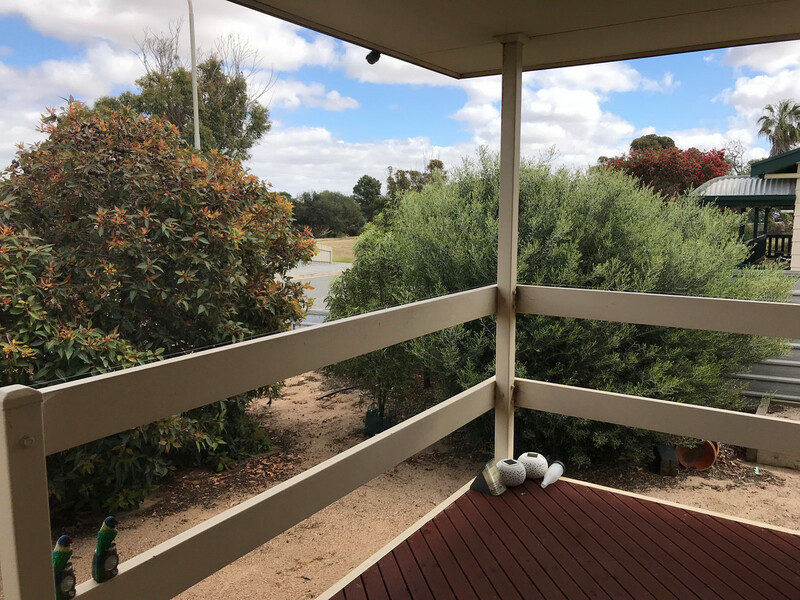 It’s a pleasure to bring this property to the market – A well maintained 3 bedroom home situated on a 780m2 allotment with open park views so you can relax and listen to the birds from your front veranda. 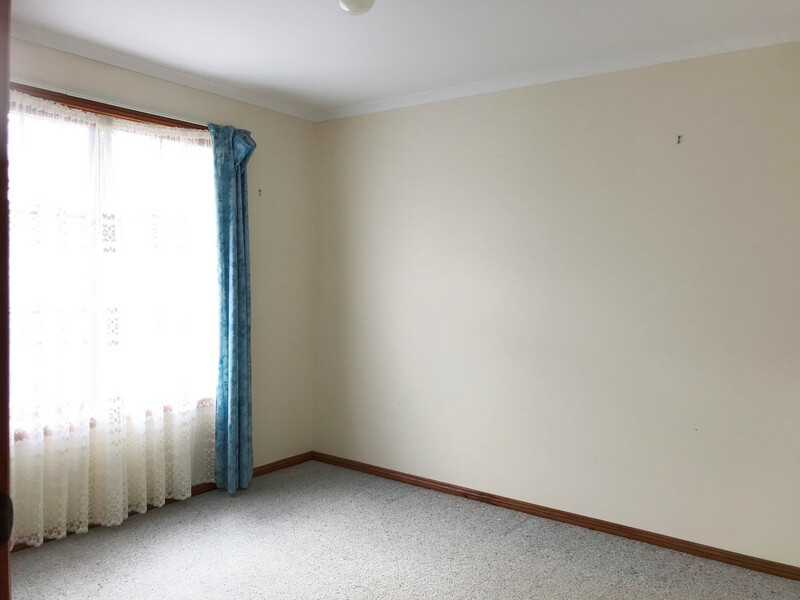 Entering the welcoming home you are greeted by a generous lounge room with ample light. 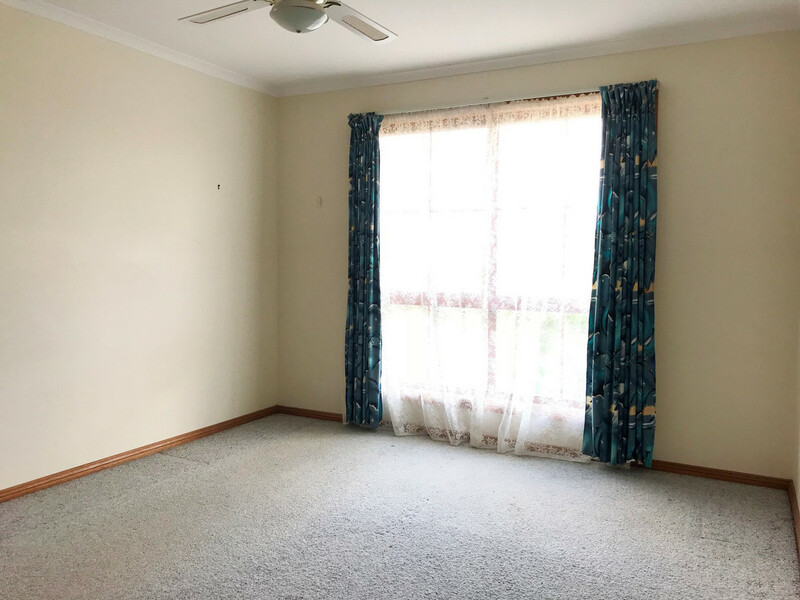 Master bedroom also situated at the front of the home – generous in size and the convenience of the walk through wardrobe. 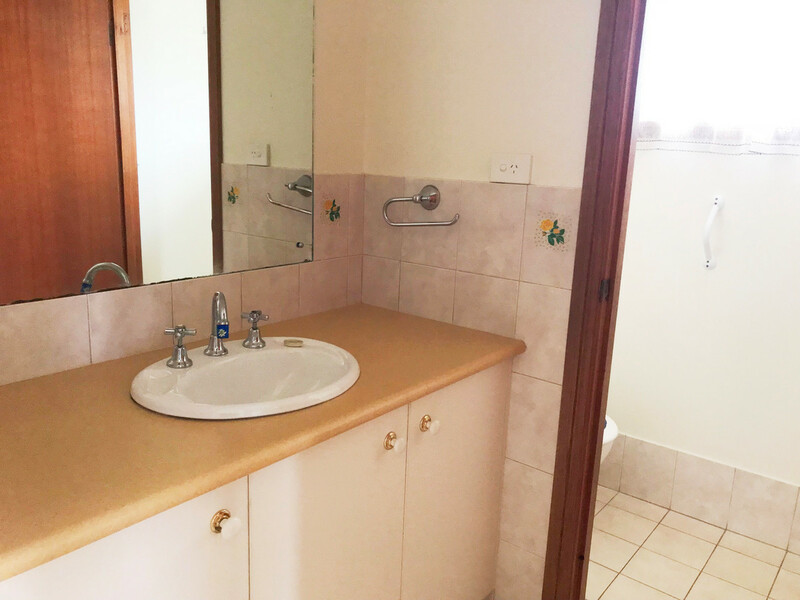 The bathroom is dual access with separate wash area and toilet. 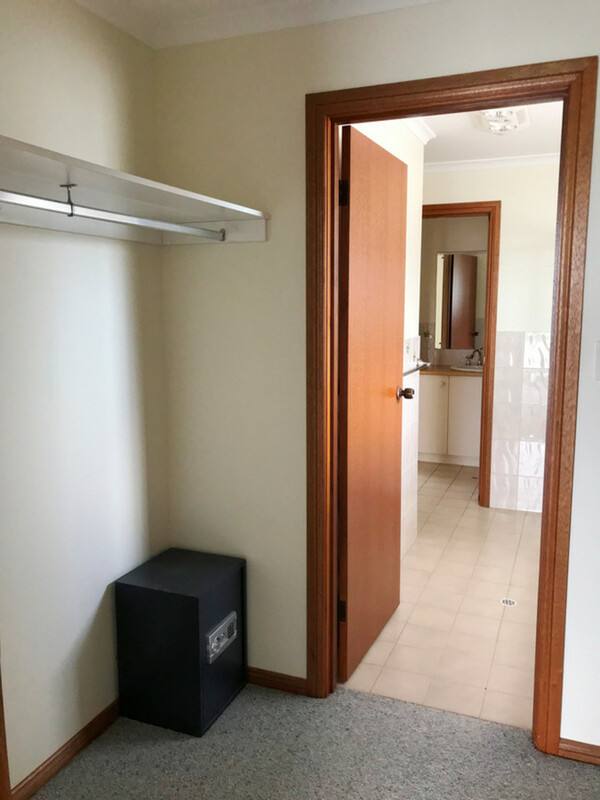 Hall way is fitted with a full size linen cupboard. 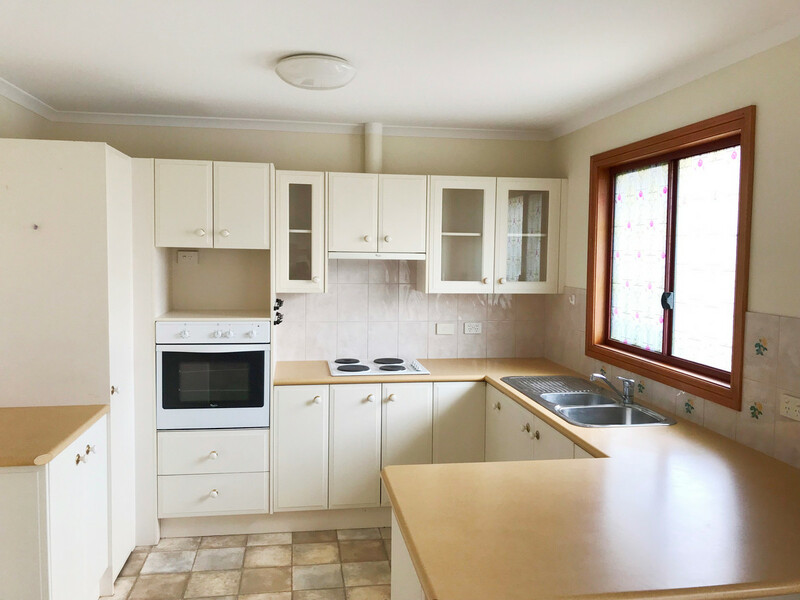 The large dining is off the fully equipped kitchen with loads of cupboards and bench space. 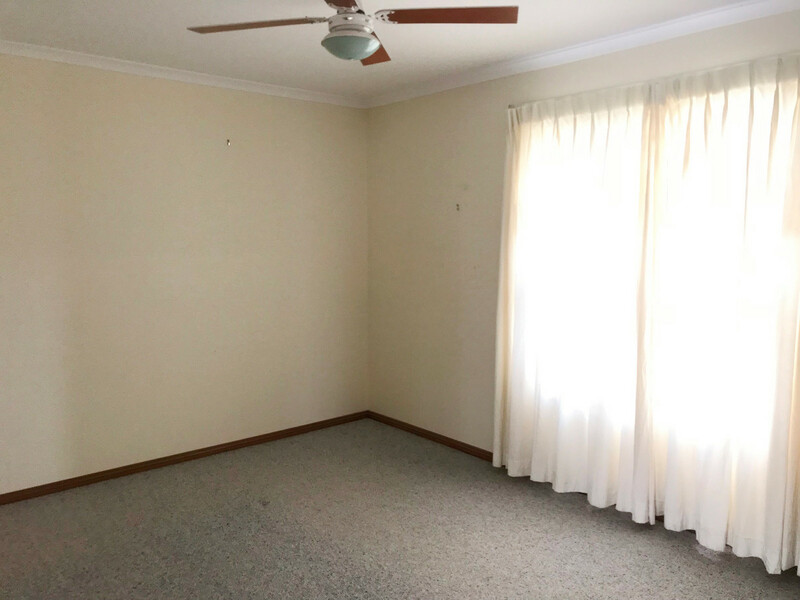 The 2nd and 3rd bedroom are located at the rear of the home, again a decent size with room for built in robes if you desire. 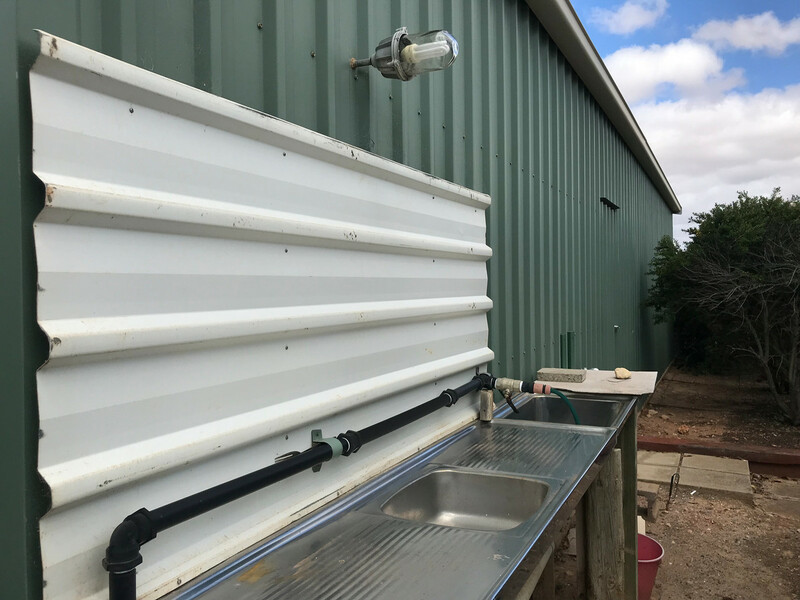 A paved patio area at the rear of the property is the place to relax while the fish are all being cleaned in the nearby fish cleaning area. 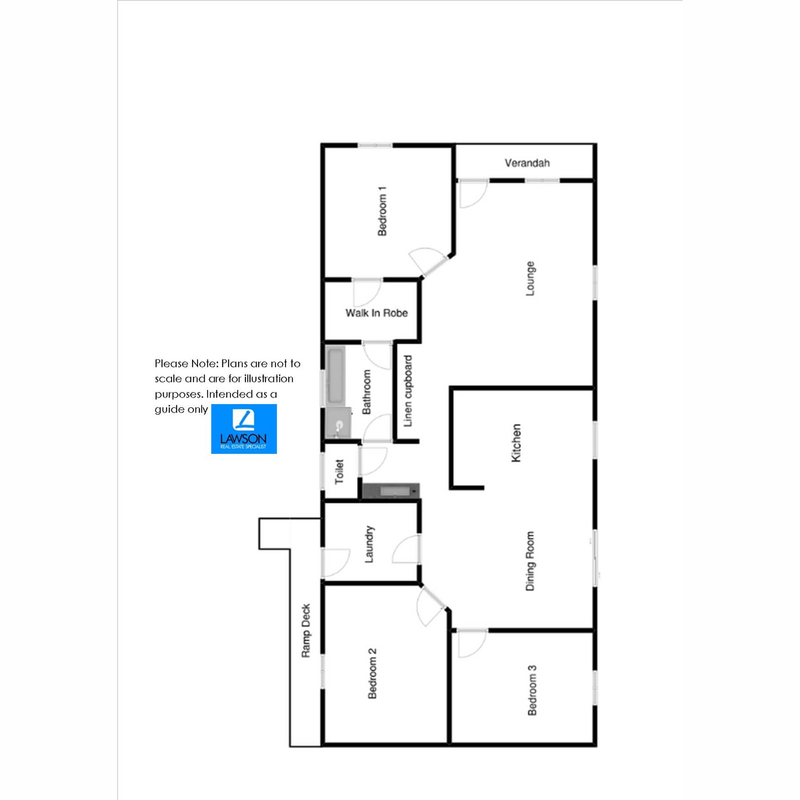 Easy ramp access off the dining and also laundry. 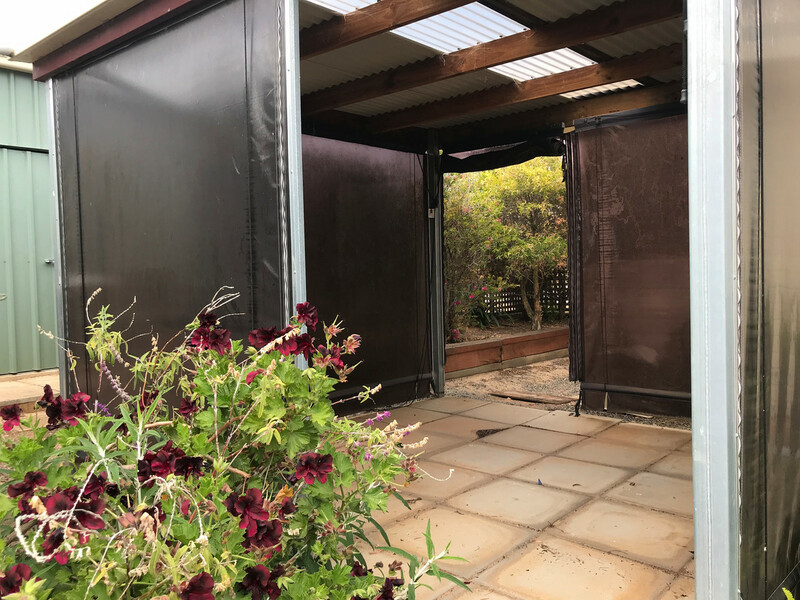 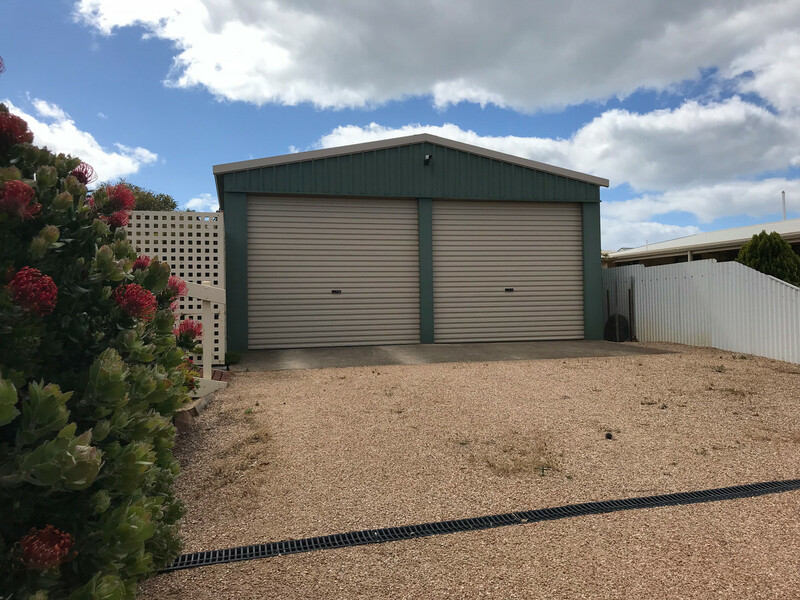 A double garage with roller door access and a depth of 12m allows you to park your vehicles, boats and vans – all easily to manoeuvre with the wide clear quartz driveway. 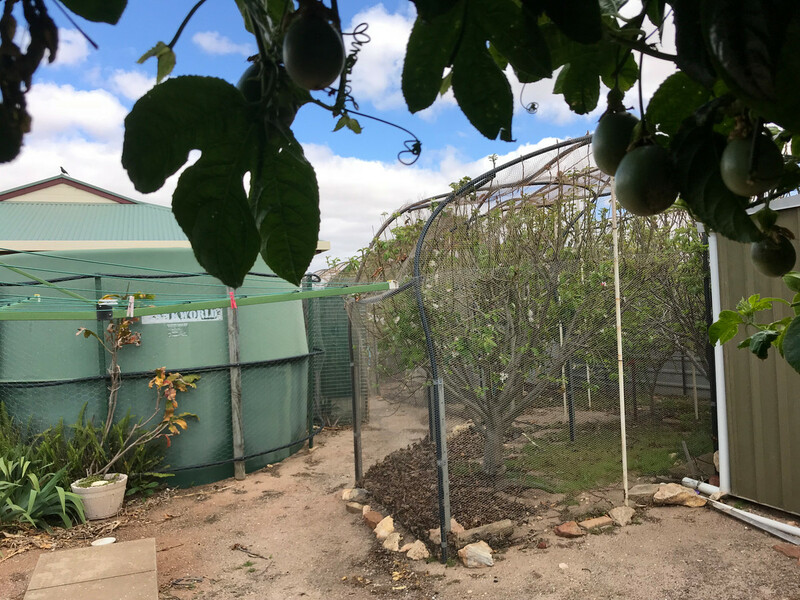 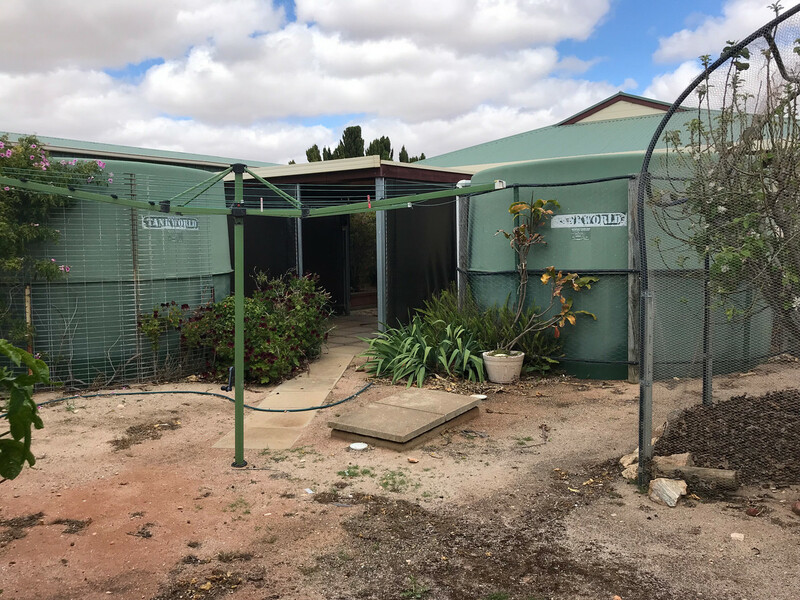 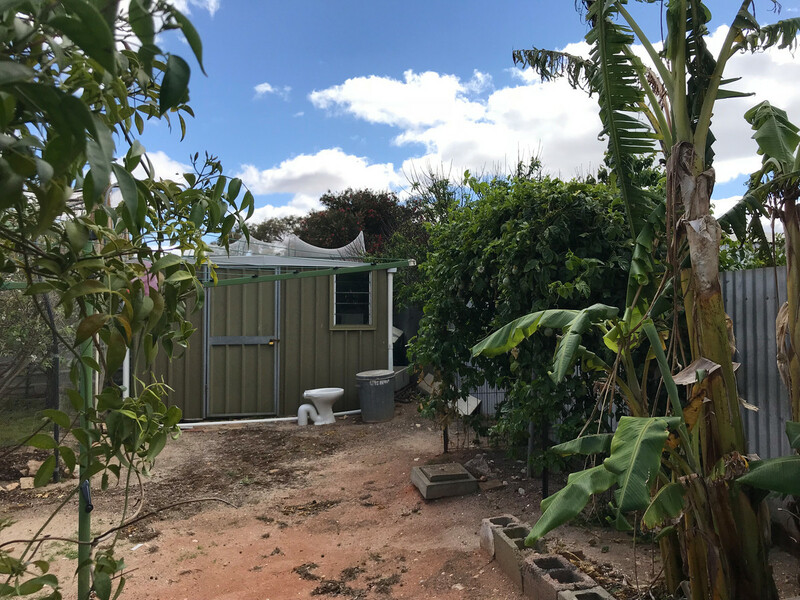 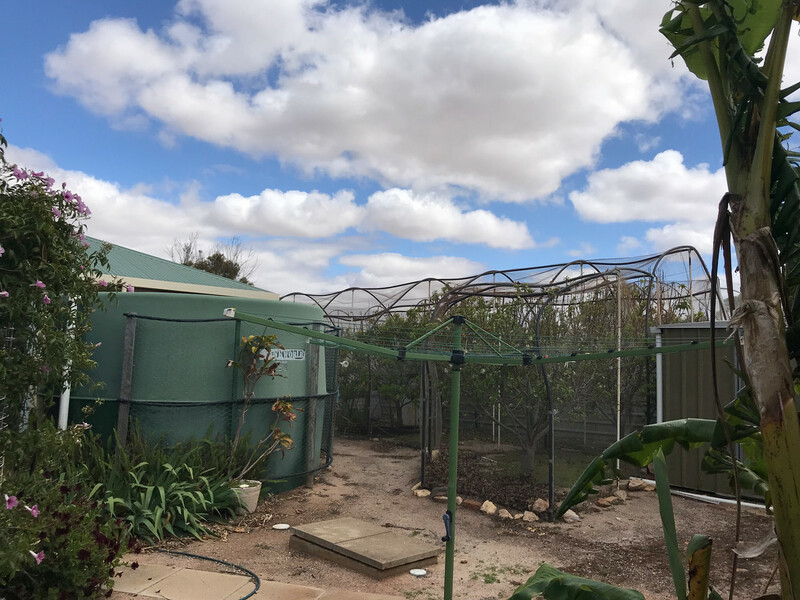 This home is set up to be water friendly with ample rain water tanks and water recycling system in place for the garden and fruit trees. 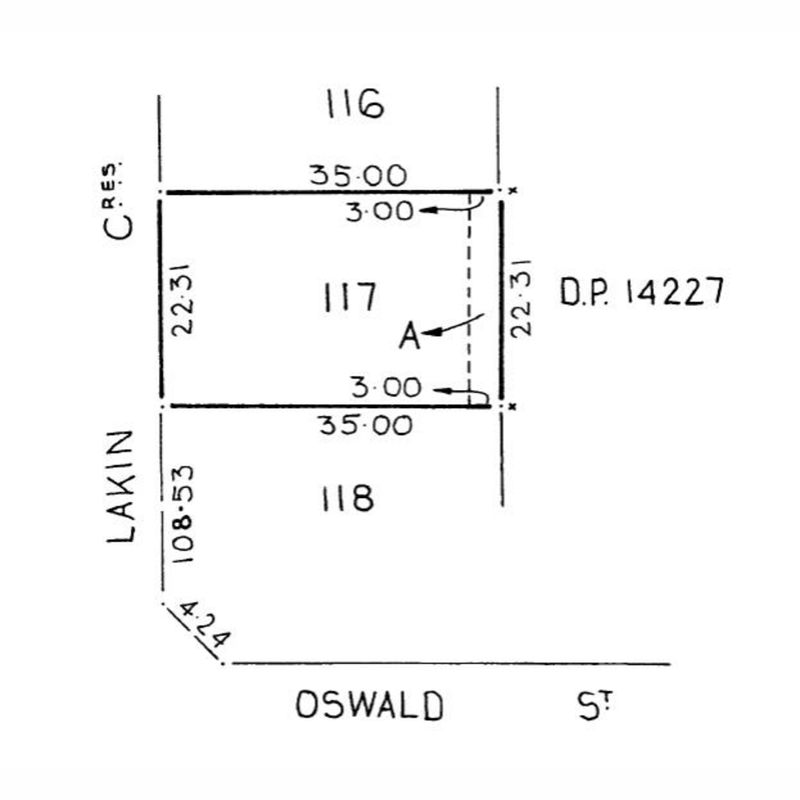 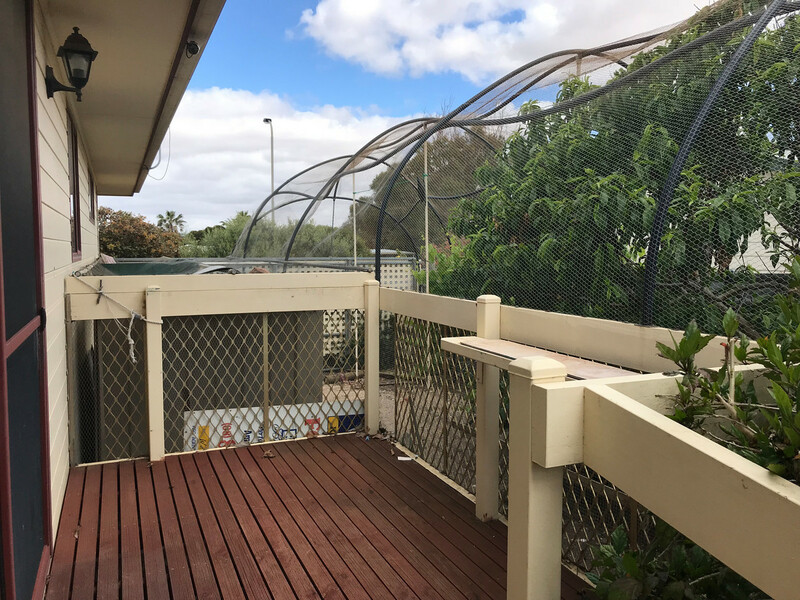 24/7 camera surveillance, with the property fully fenced. 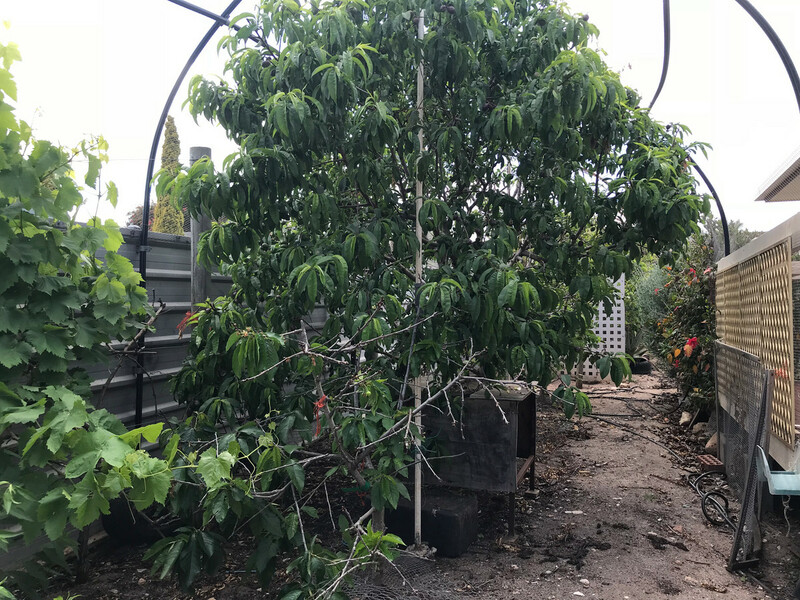 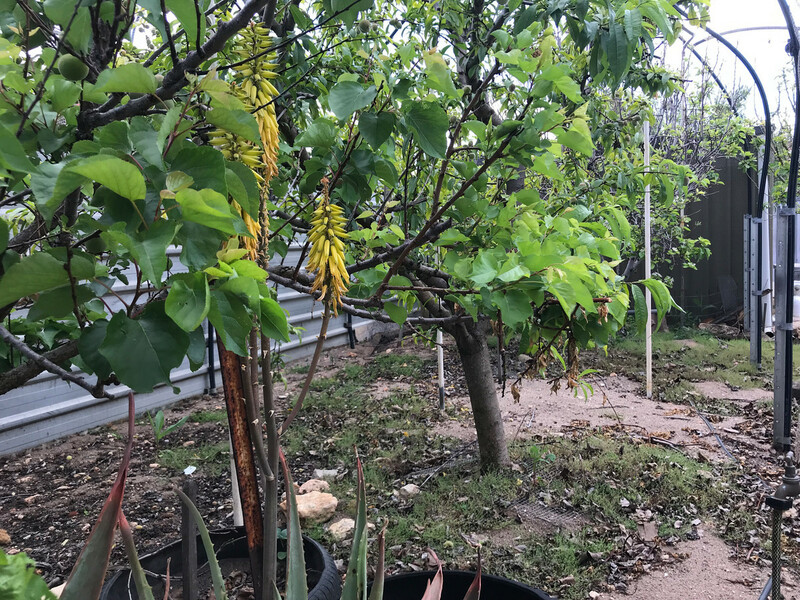 A full selection of fruit trees from, peaches, cherries, grapes, kiwi and banana to name just a few. 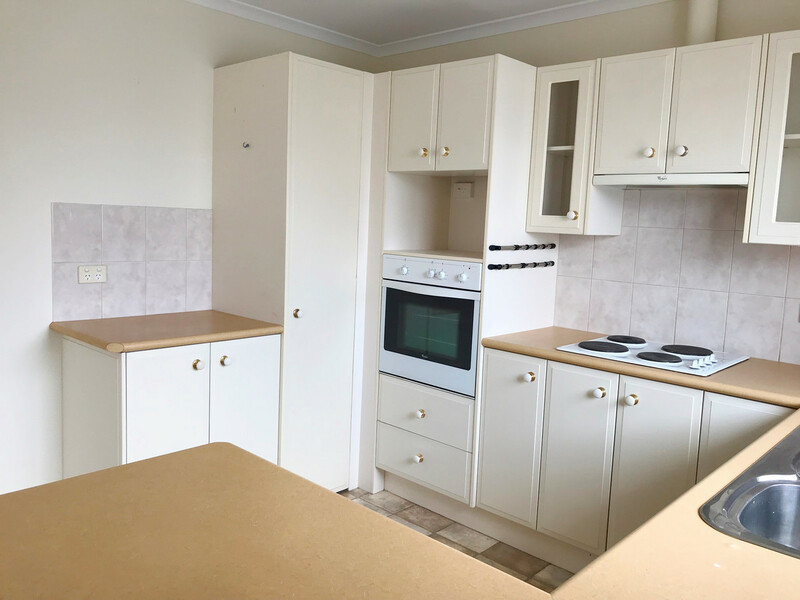 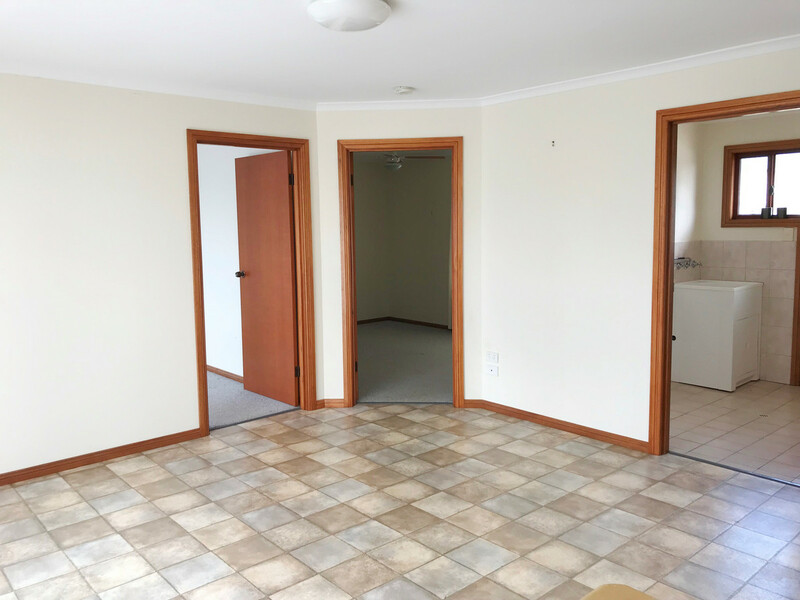 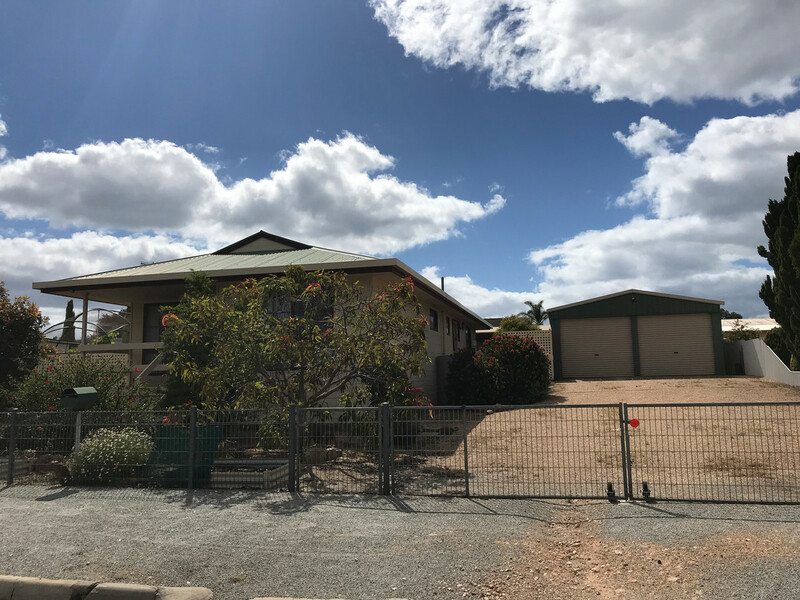 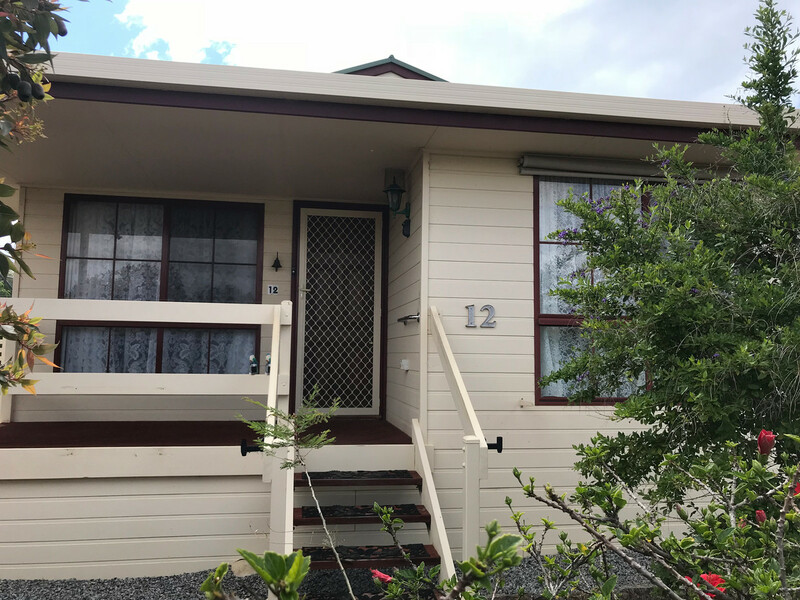 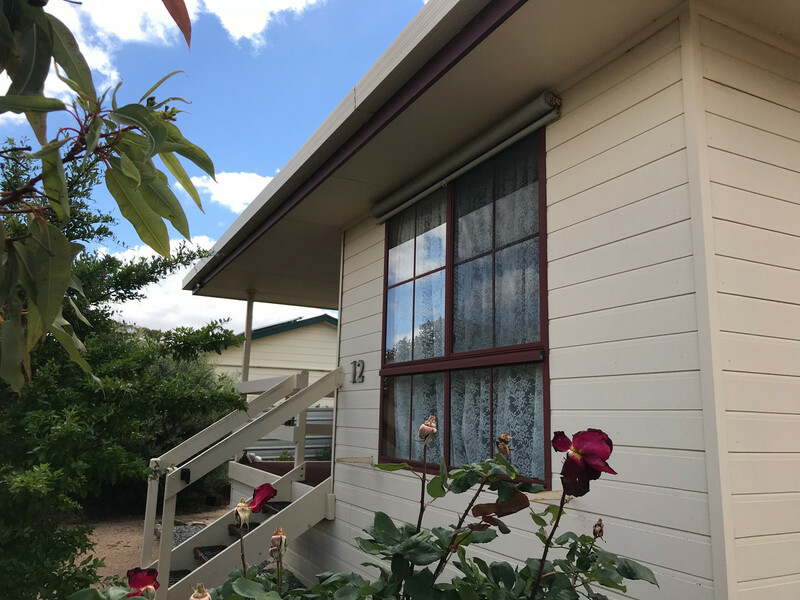 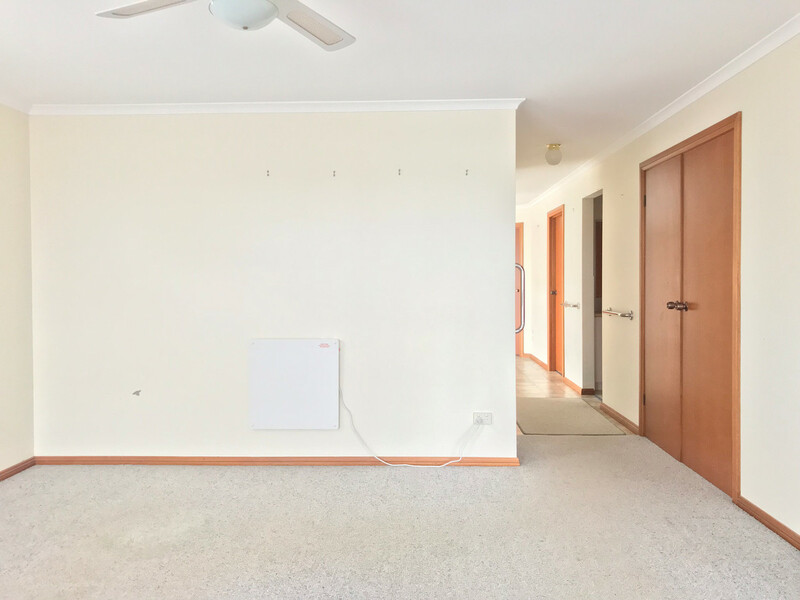 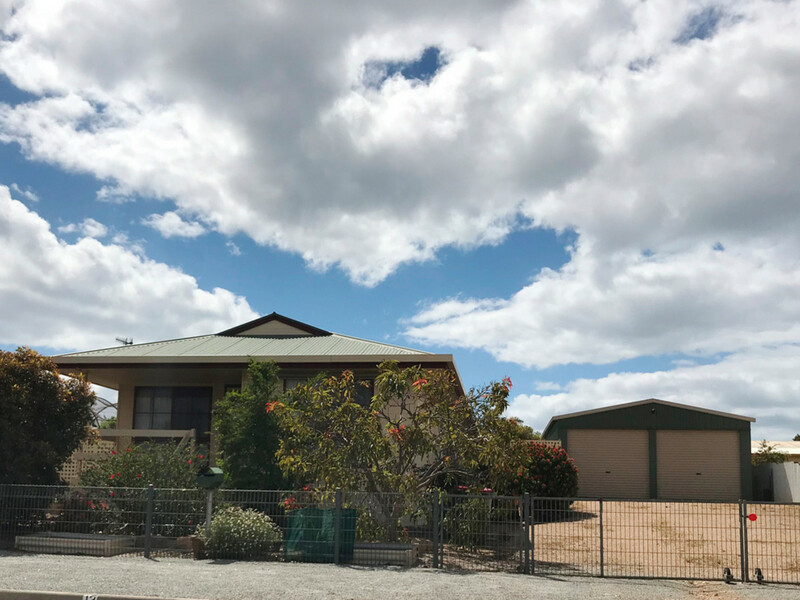 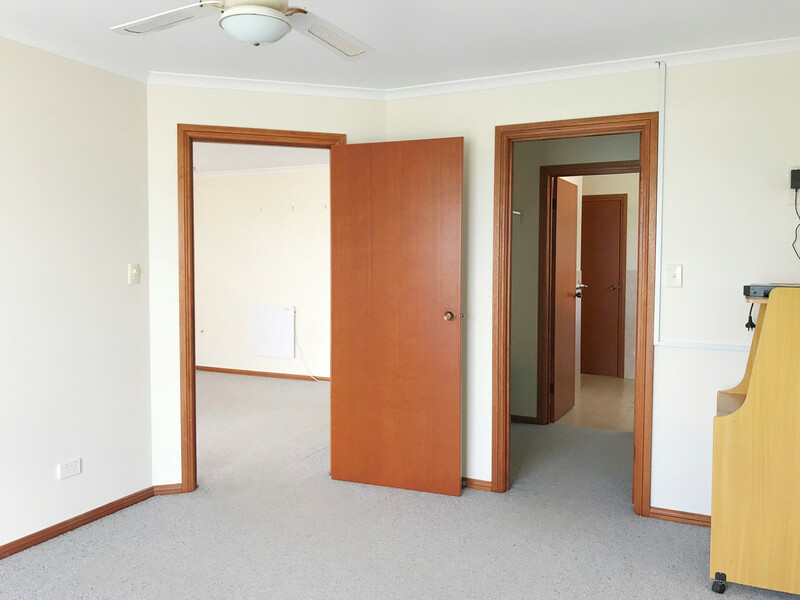 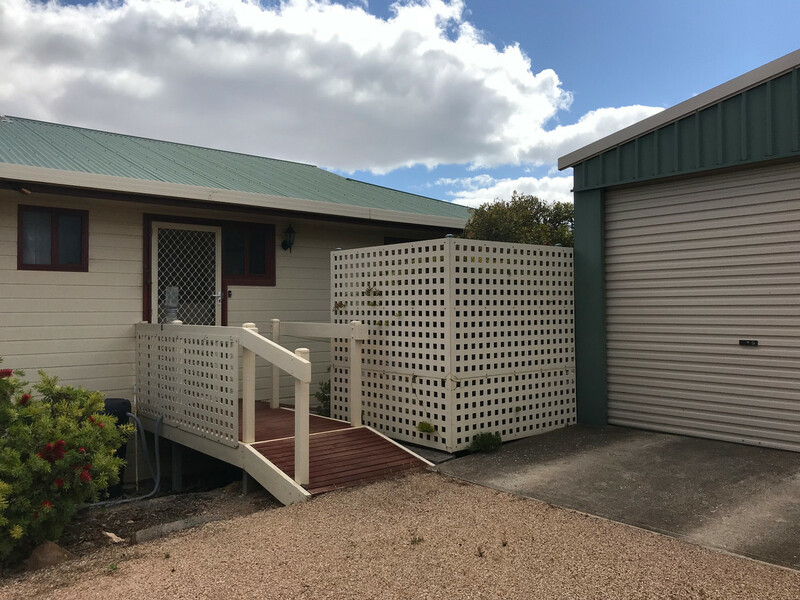 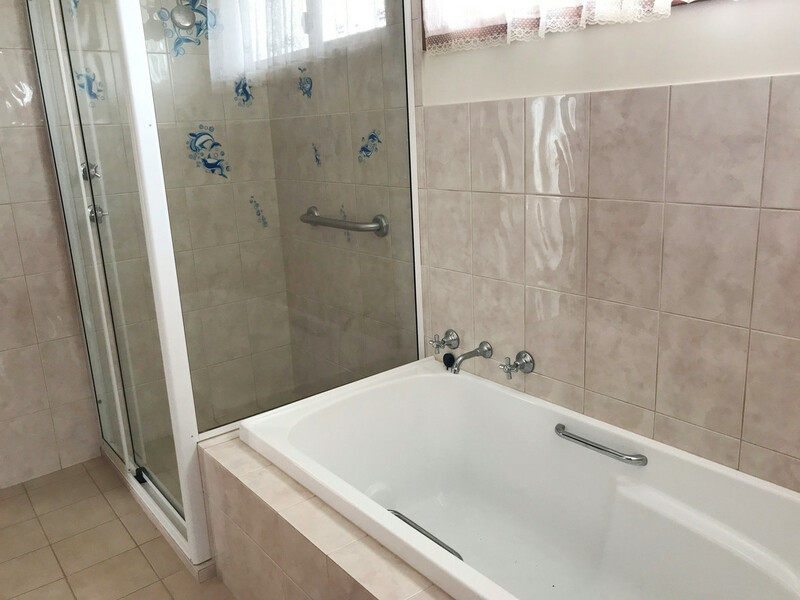 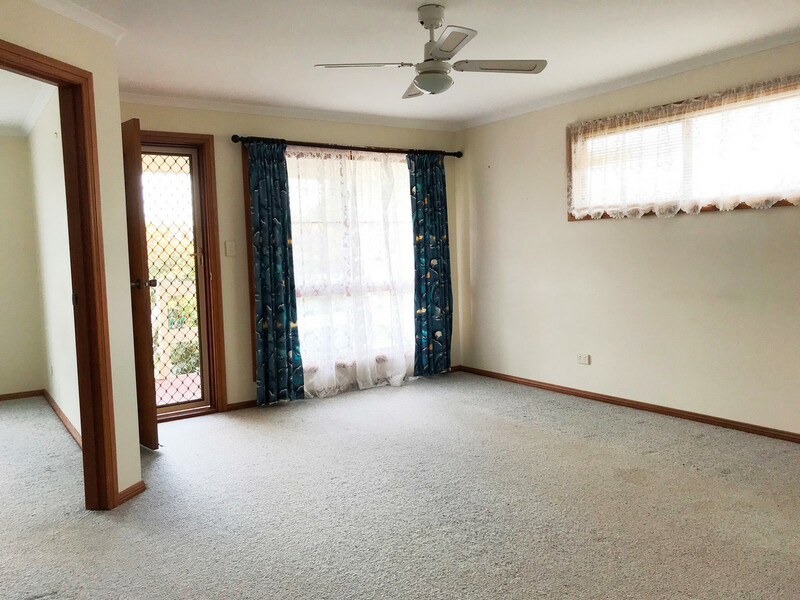 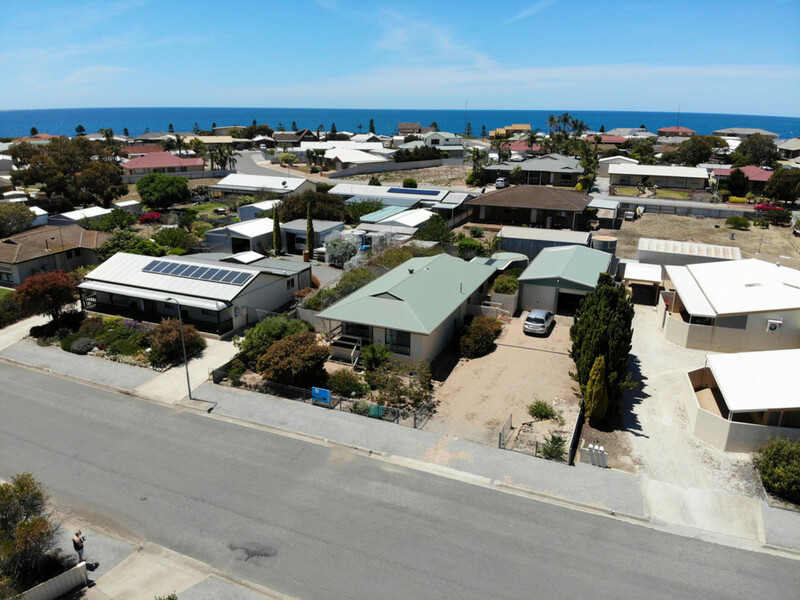 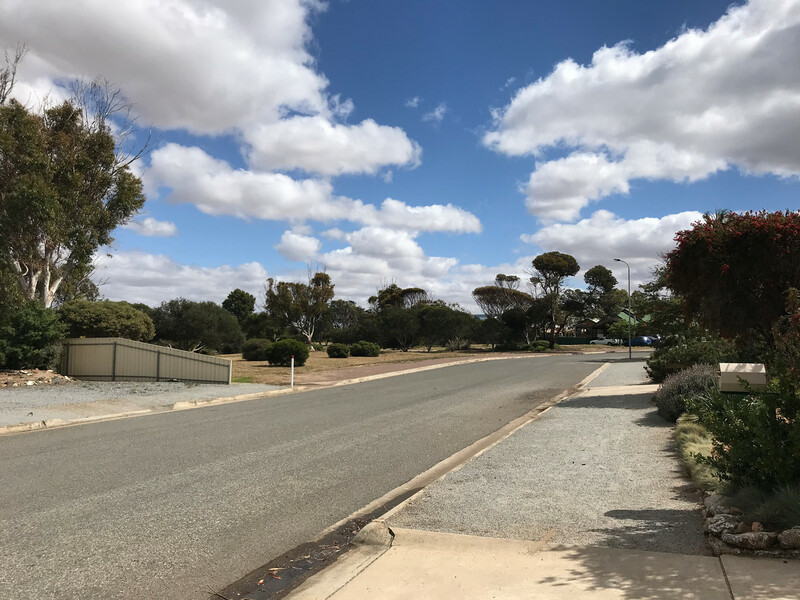 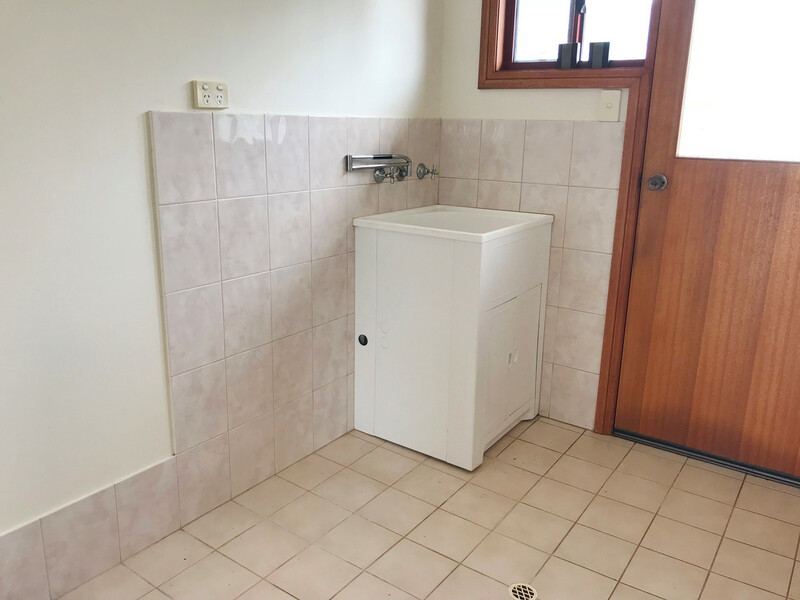 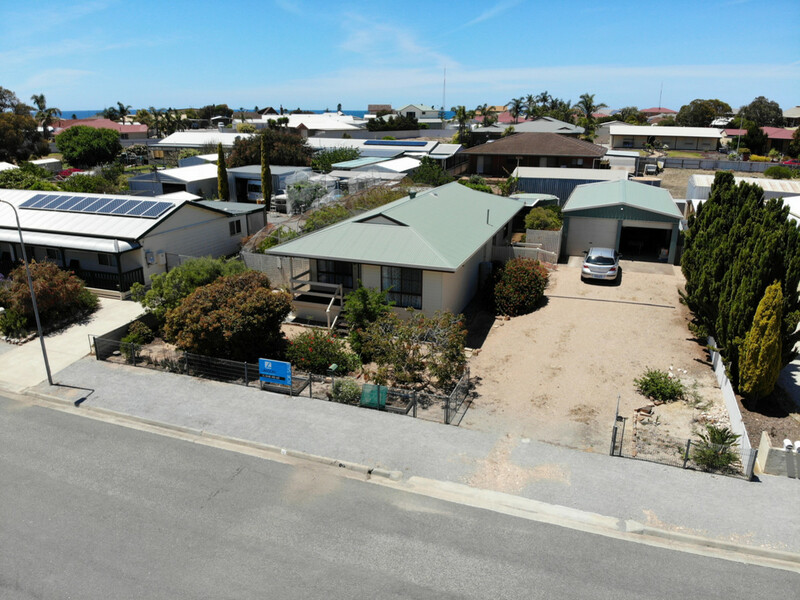 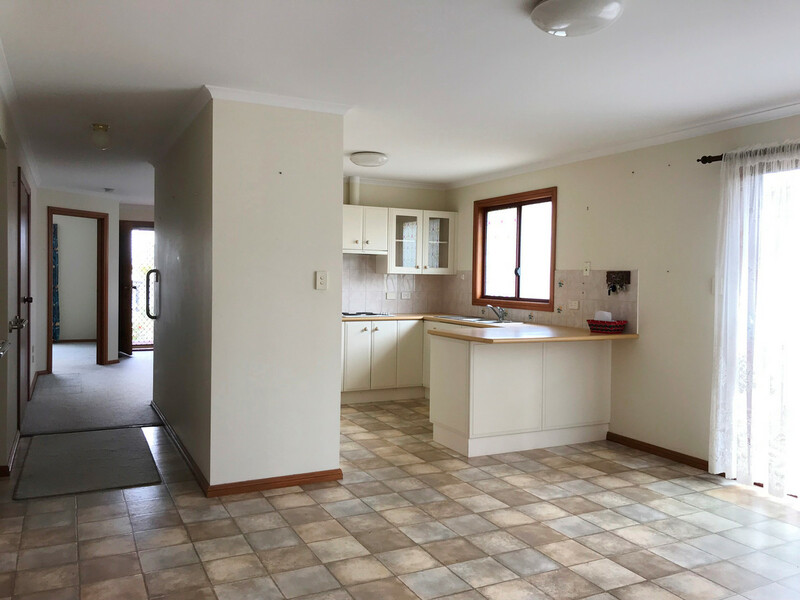 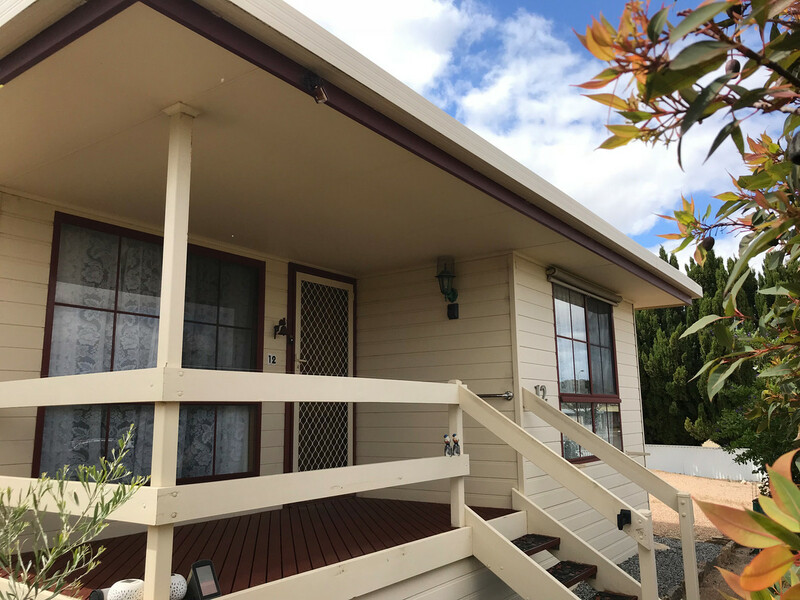 Worth your time to inspect – this property is ready for you, whether it be your first home, investment, holiday home or perfect if you are looking for a manageable home with space. 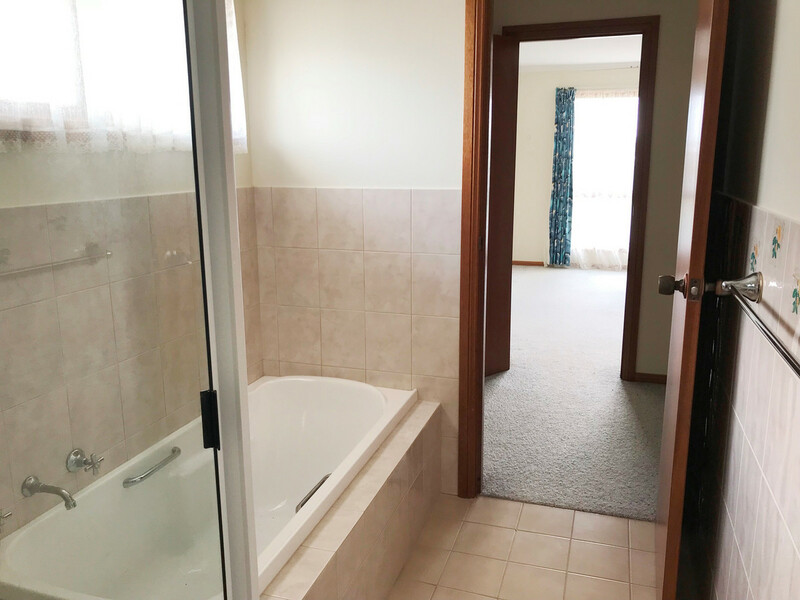 Great price and ready to go.